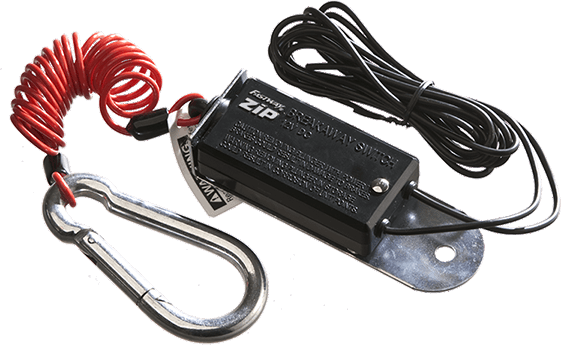 The fastest, easiest and best solution for replacing your tongue jack, the Flip™ jack pack saves you time and hassle every time you tow. 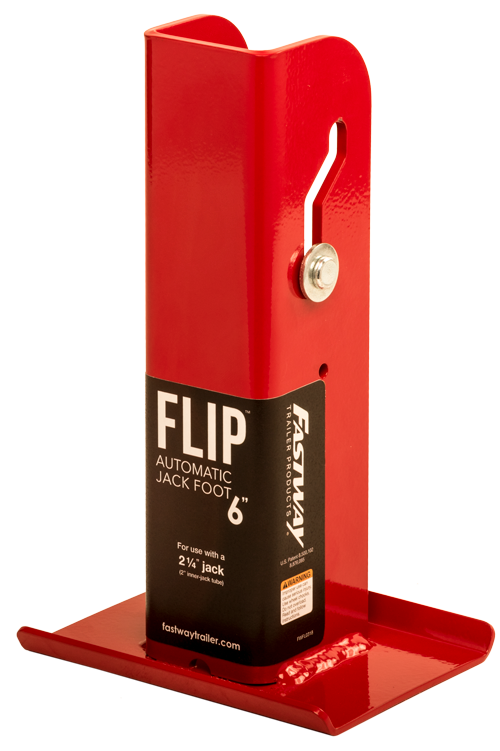 Each pack includes an automatic Flip jack foot and a top quality 2-1/4” A-frame jack; pre-drilled to make installing your new Flip jack foot effortless. The Flip jack pack extends your trailer jack by six inches, and saves you 50 cranks both up and down. 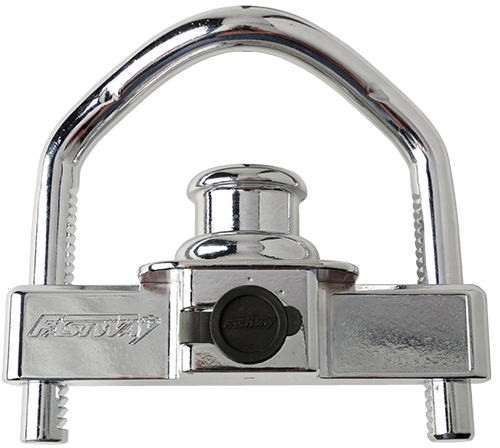 It has two times more contact surface area than other jack feet, providing more stability for your trailer, with no springs, cables, pins, or clips required. It is the only jack foot that is completely automatic, and eliminates the need to search for rocks or wood blocks to put under your trailer jack. 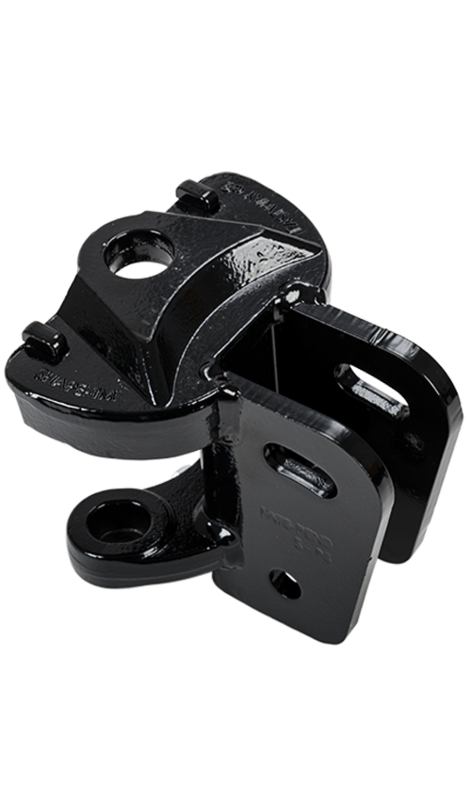 When you need to replace your tongue jack, the Fastway® Flip™ jack pack is the perfect solution. 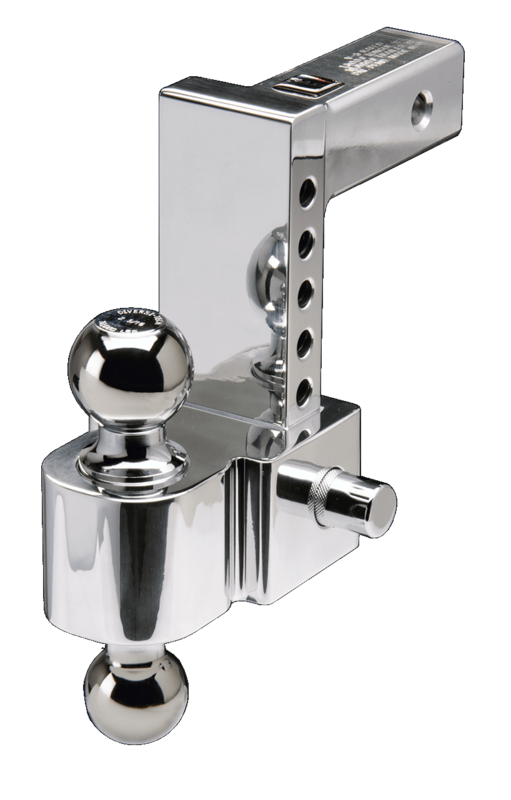 It is includes a Flip automatic jack foot (the only foot that extends and retracts automatically) and a top quality 2-1/4” A-frame jack; pre-drilled to make installing your new Flip jack foot quick and easy. 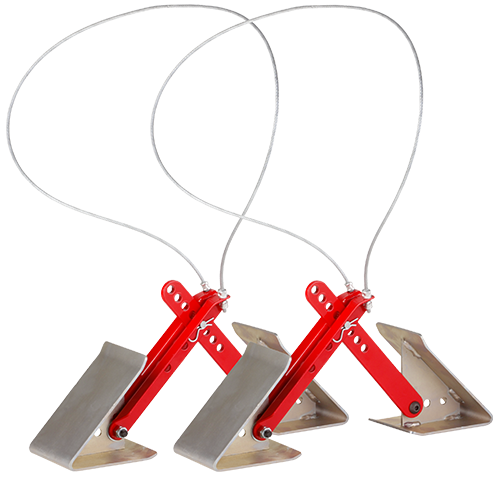 The Flip jack foot is rated to lift up to 2,000 lbs. 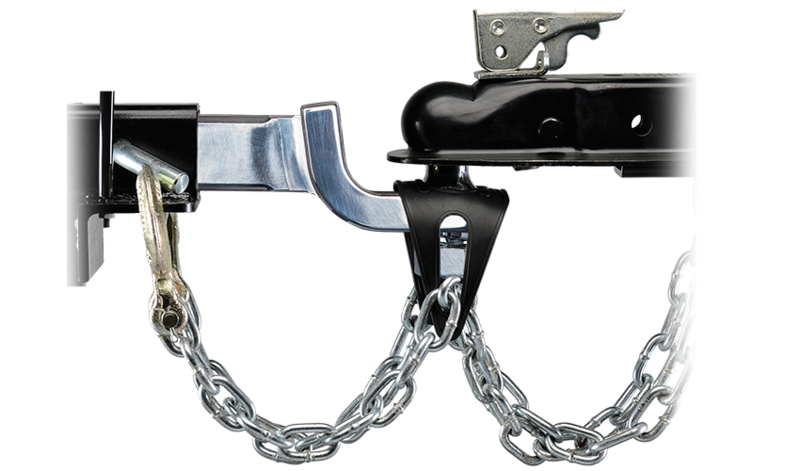 and works with most travel, cargo, utility, flatbed and ATV and horse trailers.